<< Back Meindl. MINNESOTA PRO GTX. Grey. 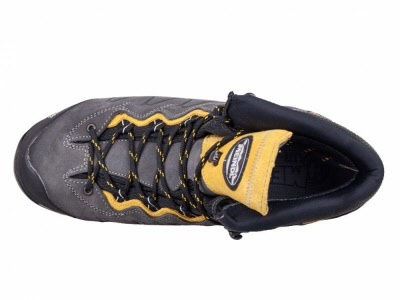 Sizes; 13. 14. 15. Meindl. MINNESOTA PRO GTX. Grey. Sizes; 13. 14. 15. 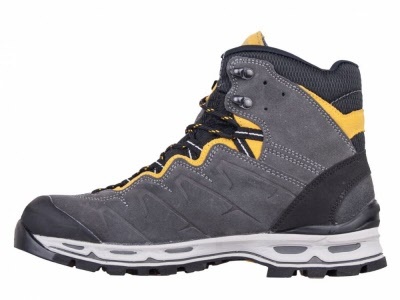 New 3 season Top performance Hill Trekking / Activity Boot. 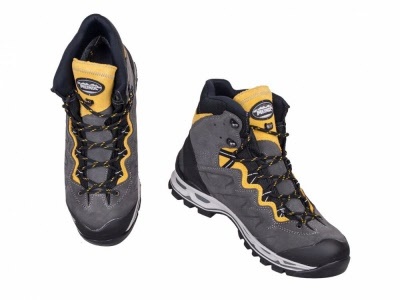 Sizes:. 13. 14. 15. 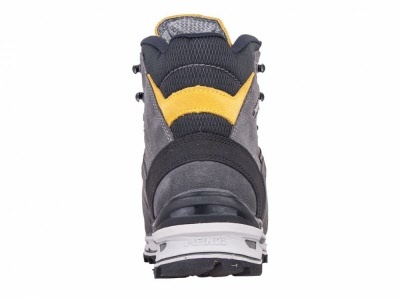 The Meindl Minnesota Pro GTX is a hill walking and trekking boot of the highest standard. 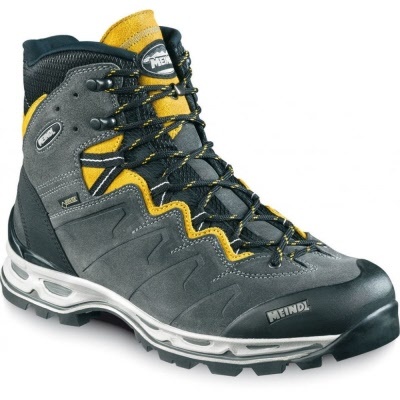 Superb technology from Meindl, and a stretch GORE-TEX lining for breathable waterproof protection.Has Meindl`s famous Comfort Fit system throughout the boot and also on the footbed ensuring great comfort and a fully customised fit. 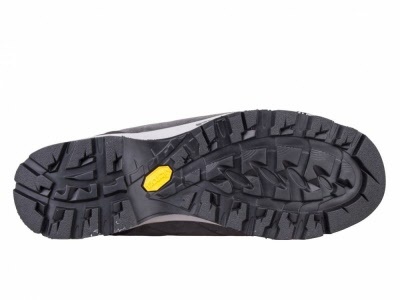 The boot has a lightweight Vibram sole unit with a deep tread for great support and grip. 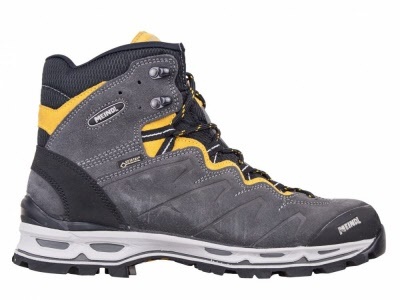 Antelau GTX is "a superb boot for hill and mountain walking with enhanced comfort and quality performance"